These tactics are often misunderstood as manouvres by single ships against their opponent. They are actually unit actions whereby a group of ships outflanks the enemy line or makes a breakthough, after which they can attack the vulnerable sterns of the enemy. More support for using units of ships for a game rather than playing each model individually. Ships should operate in units to be historically accurate. At Drepana (Pol. 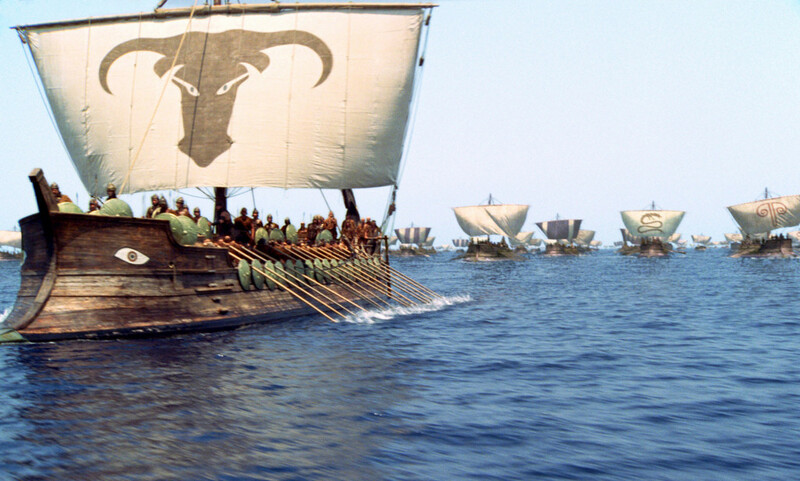 1.50) the Carthaginian commander assembles and coordinates a flank attack with 5 ships in line. Only attacking when they were ready and presented a united front. Their Spartan opponents deploy in squadrons of 10-15 line-astern. There are other references but this is enough to make the point that the ancient sea battle was not a free-for -all of single ships before organisation broke down. The other point is that order and coordination was important so that formations could be maintained and ships could cooperate to cover each other and threaten the enemy. 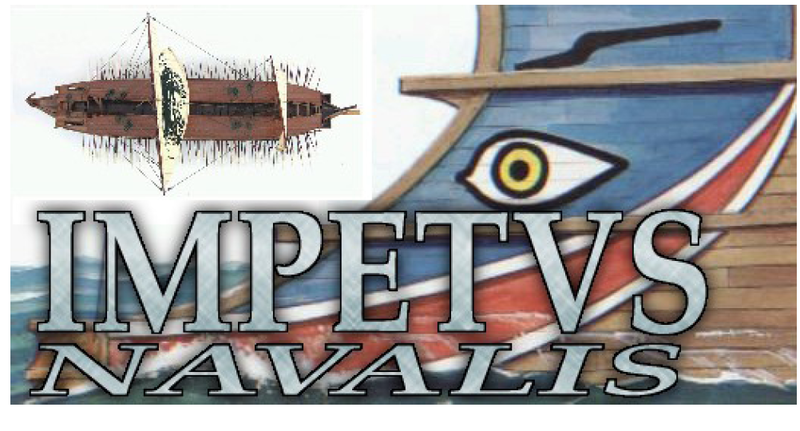 Nuff said: a set of rules requiring ships to operate in units is not unhistorical. A test version of these rules is available HERE. They seem to be highly stylised but may give a quick playable game.